As you are aware first impressions count, and in business it’s even more important. The Rutland Cleaning Company want you to be confident that your premises say the right thing about your business, both to your customers and your employees. A clean workplace is a healthy workplace. 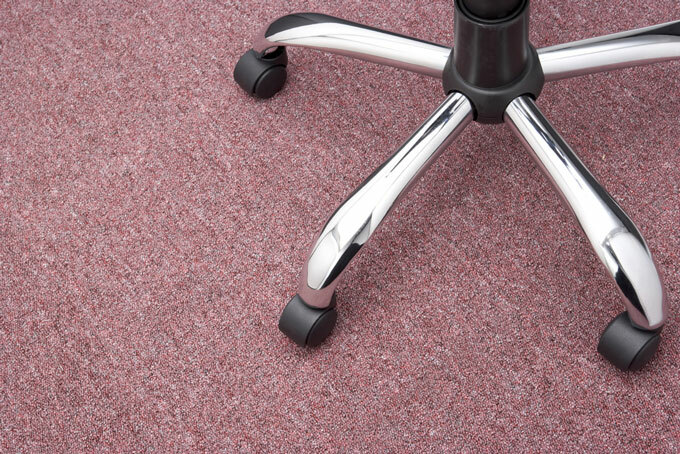 The Rutland Cleaning Company can offer one-off cleaning services or a bespoke maintenance contract, for both your carpet cleaning or upholstery cleaning requirements, to suit your business needs. We understand the importance of deadlines and you can rely on us to work hard to meet yours. We offer a 24/7 service and can undertake your cleaning at a time that does not disrupt your business. At The Rutland Cleaning Company we only use eco friendly cleaning solutions made from sustainable vegetable products. We offer a variety of cleaning methods to suit your demands, and those of your carpets, all of which will leave your carpets cleaner, fresher, healthier, and help you create that first impression.